Monica Hudson has a radio commercial and banner on www.praiseradio1.webs.com with Jerry Silversand podcast with www.writersinthesky.com. 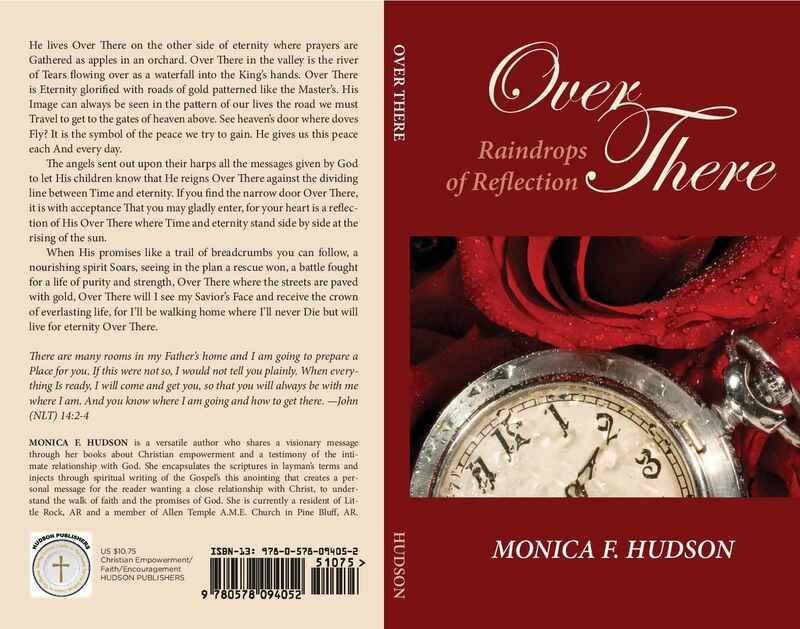 They have a blog/newsletter and podcast that you can find on their site about Monica’s new book, “Over There: Raindrops of Reflection and her journey as an author/publisher. She will also be in Shabbach Magazine for the Winter Publication 2013 and all of 2014. Monica Hudson is working towards various reviews from Dennis Moore who is with the East County Magazine and has also been invited to do a guest spot on their radio show East County Magazine Live to discuss her new book. 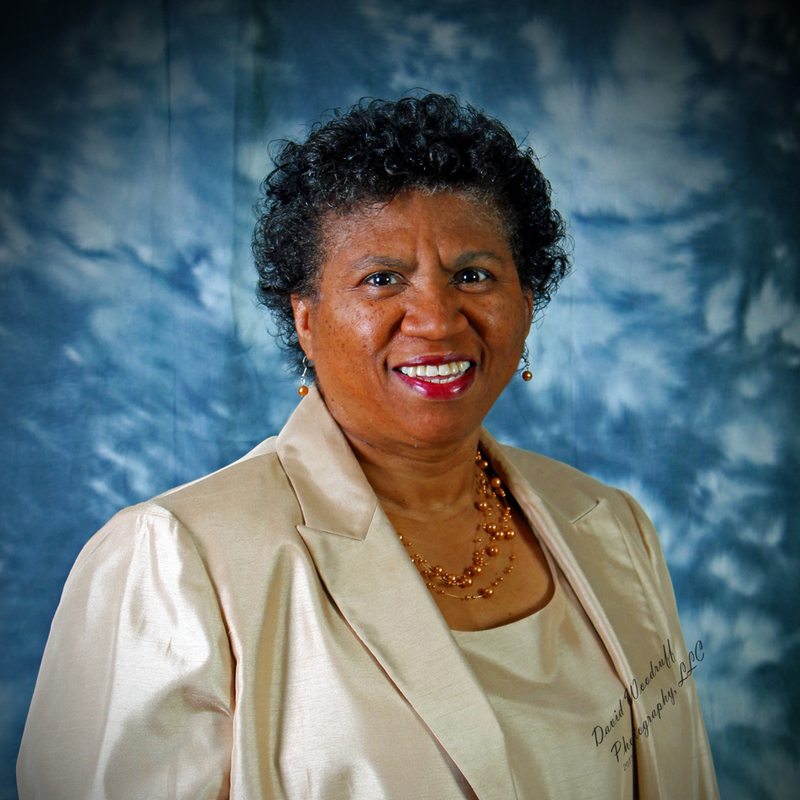 She is a contributing writer for the online magazine ‘The Cofield Report’ and has accepted a membership with the AR Pen Women. Monica is currently traveling on a book tour. Monica: I have always had a passion for journalism ever since I saw Barbara Walters as a teenager. As a adult, writing became a calling into a vision to serve others through books. Monica: My website acts as the motor that drives everything else around it, from platforms such as Facebook, Linkedin, Twitter, Stumbleupon, Goodreads. The internet is full of information to market your books and company from literary magazines, radio commercials, blog talk radio, writing news, newsletters, having a blog page and book trailers are absolutely fun and entertaining to showcase your work to the public. Monica: Yes. The Self-Publishing Manuel by Dan Poynter, The Well-Fed Writer by Peter Bowerman, Creating Multiple Streams of Income with Information Products by Antonio Crawford, Pam Perry (marketingministriessolutions.com,www.EzineArticle.com. Monica: Balance. It’s not as easy as it looks – editing, layouts, design, marketing and distribution can take away from family and even friends so give yourself some space. Monica: Vision. Create right from the start a vision for your customers of your company, brand and reading. Make yourself stand out and make yourself available to your readers.